The LocoM5 is an innovative, reliable and efficient NanoStation M series device. It complies with the 2x2 MIMO standard. It is distinguished by its modern design. Thanks to its parameters it is able to meet the expectations of the most demanding users. The LocoM5 access points work perfectly when creating 5 GHz band radio bridges. Its durable design and sturdy construction guarantee a long life cycle no matter what the weather conditions are. The device is AirMax protocol compliant. It uses a couple of modes (e.g. Access Point or Client) and power surge protection technologies. The device combines advanced, unique functions with high efficiency. 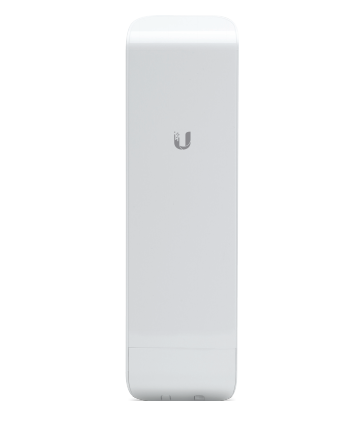 The Ubiquiti NanoStation LocoM5 sends data with a maximum speed of 150 Mbit/s. 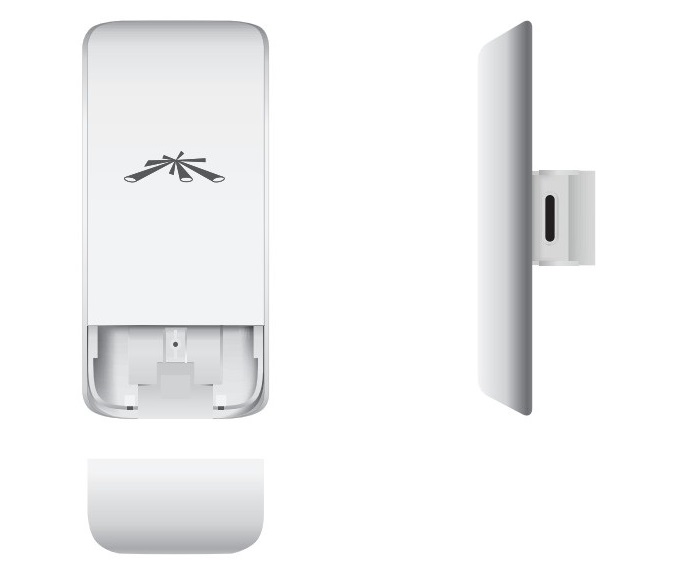 The device uses a MIMO antenna with a maximum 13 dBi gain. 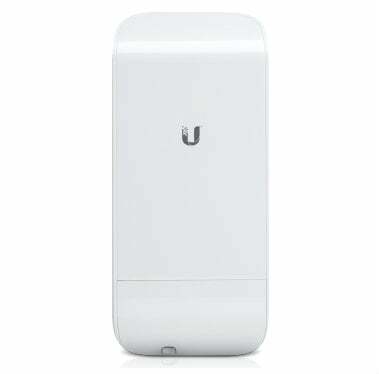 The Ubiquiti product uses TCP/IP and MIMO TDMA protocols, it works in the 5.170 to 5.875 GHz band. The LocoM5 uses wired connection technology and 1 Ethernet LAN (RJ-45) port. It can be used at temperatures ranging from -30 to 75 degrees Celsius. 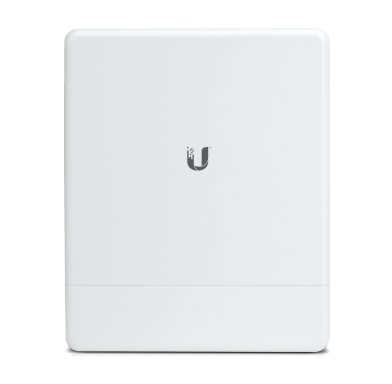 The Ubiquiti Loco M5 device can be used for example to create radio bridges which work in the 5 GHz band. 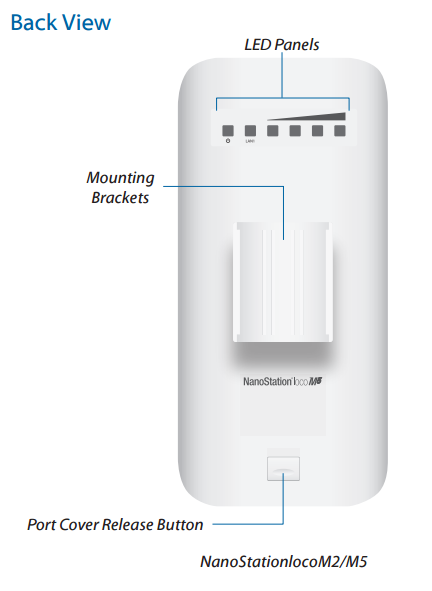 The installation of NanoStation M solutions, including the LocoM5 device, is easy and effortless. It does not require the use of any specialised tools.